Having a disability is a unique and nuanced experience. Students with disabilities can often find themselves overworked and overstressed, without any comforting release. When told to indulge in ‘self-care’, many students don’t know what that looks like for them, or where to start. Self-care is the active participation in enhancing the quality of your physical, mental, and emotional health. This is not meant to be a comprehensive list, rather a stepping stone to finding what works for you. 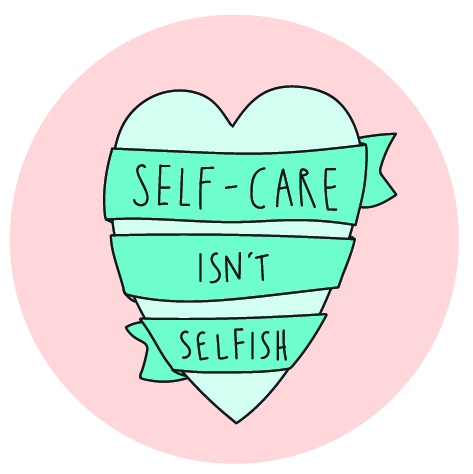 It is also important to remember that self-care should be prioritized, in the same way students tend to prioritize school or work. Saving your self-care for when you have time on your hands results in putting it off. This is why it’s important to start now, you are your own best friend. Read on for some ideas on what self-care can mean for you. 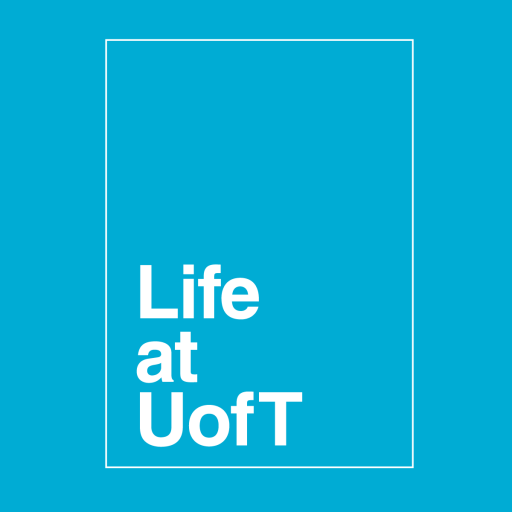 A couple of weeks ago, I attended a ‘Mindful Moments’ workshop at OISE, and I wrote about my experience here: LINK. If you have some experience with mindfulness, you’ll know it’s a great way to unwind and ground yourself if you’re feeling cluttered. However, many of us tend to avoid meditation because it sounds like something only philosophers do. Meditation can be challenging to start with, but to achieve mindfulness, all you need is some guidance and a little bit of extra time. Try looking online for resources to help beginners experience mindfulness. There is currently a pile of readings at the end of my bed, waiting to be highlighted and annotated. There is also no way I will be able to make sense of them if I’m not feeling great. Reading used to be a wonderful hobby for me, and the readings assigned in various courses made it almost impossible for me to read for pleasure anymore. Making time to put aside my academic work and pick up a murder mystery proved to be a great way to indulge in some self-care and make my wellbeing and happiness a priority. Creativity: Get the Brain Juice Flowing! Be it dance or sports, music or painting, writing or singing, everyone has a creative side. We tend to shelve our creativity in favour of our Brainiac side during the school year. Sometimes it’s okay to take our creativity off the shelf and start a project, not knowing if we’ll ever finish it. Using your creativity to take care of yourself is a great way to practice habits that will last for life. tools in our kitchen sharp and functional, and we need to do the same for our bodies. Not taking in to consideration that this is the only one you have. Love it and feed it as best as you can. Exercise it, because it needs to build its strength. This also includes sleep, because without rest, we’re just lumps of fog-flooded brain. As a disabled person, I know that my health has the greatest potential to be negatively affected when I do not practice self-care on a daily or weekly basis. We as disabled persons have to deal with challenges regarding our visible and/or invisible disabilities, along with the titles and roles we have as students, friends, co-workers, and members of our families. Self-care is not an option for healthy living; it is a requirement. Every disabled person (and non-disabled person) has to figure out what activities/events that allows you to unwind and enter into that special place of serenity. And when you are equipped with your self-care “to-do” list, implement it into your routine. I hope that this post gave you some ideas on what helps you unwind physically and mentally, and when you’re ready, make your own self-care to-do list. If you have any ideas on other activities that should be here, comment below, and let me know what you think. ‘Till next time, U of T!